Scorching lava from Kilauea's ongoing volcanic eruption has completely evaporated the water from Green Lake, the centuries-old and largest freshwater lake in the Big Island, according to the U.S. Geological Survey (USGS). 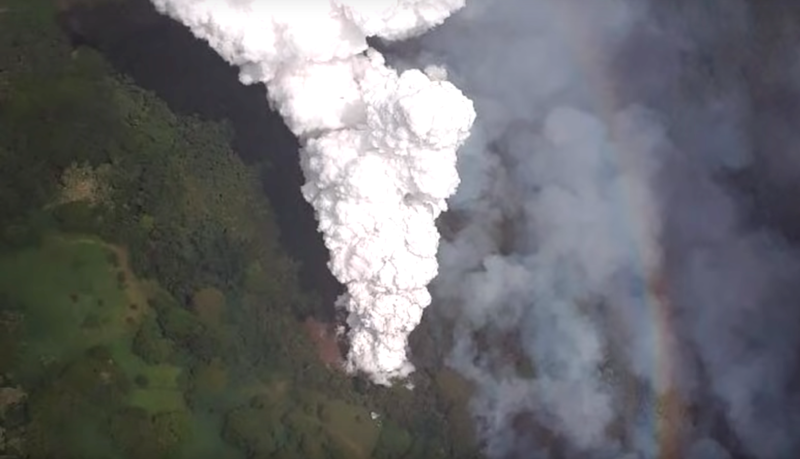 On the morning of June 2, 2018, lava from Fissure 8 flowed into the lake and boiled the water away. 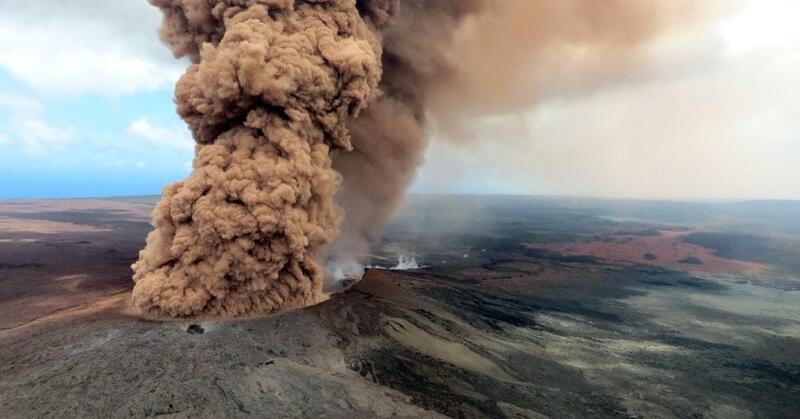 The event created a thick white plume that reached high into the sky. Lava eventually filled the 200-feet deep. Also known as Ka Wai a Pele, the Green Lake used to be a popular swimming spot for locals and tourists. 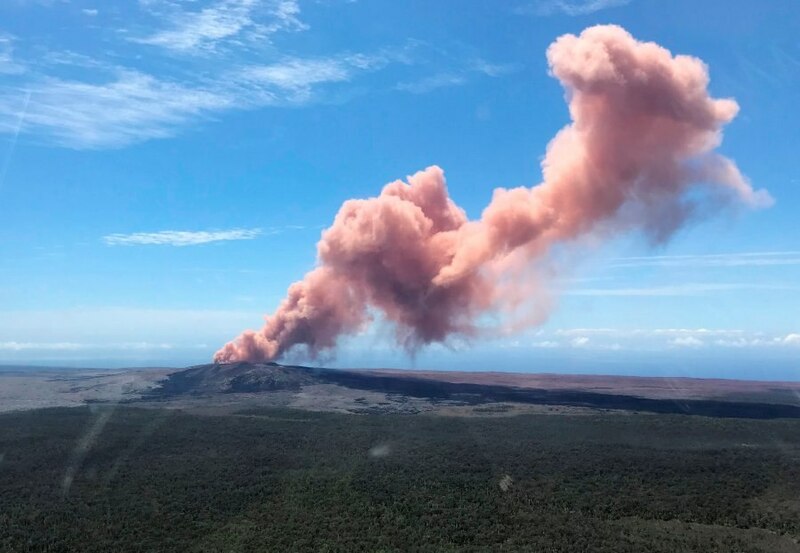 According to USGS, lava from the roughly month-long Kilauea volcano eruption has covered about 7.7 square miles (20 square kilometers) of land so far. Lava has also poured into Kapoho Bay and formed a delta there, forever changing the Big Island of Hawaii's landscape.